For those of you that are wondering why the pirate introduction - it is officially parade season!! 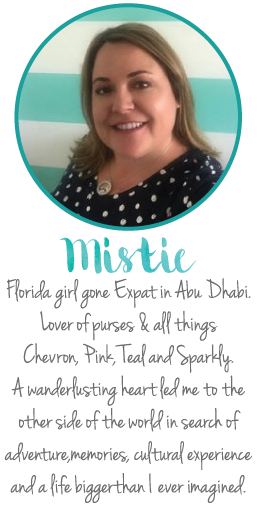 I am part of a fabulous pirate krewe and we do several local parades including the Gasparilla Pirate Invasion in which thousands of "pirates" take over the city of Tampa to pillage and plunder. We have parades, 5K's, and several other events that go on and Gasparilla Season starts in January officially but this weekend we have our first parade of the season, The Veterans Day Parade which is just south of us in Ruskin. Nice little parade, throw some beads & honor those who have fought for our freedom to have such celebrations and all of the other fabulous stuff we have to celebrate. We also visit the VA Hospital and the spinal injury unit which is sometimes difficult because several of the patients are just young boys. Its heartbreaking but I love to go in and bring a smile to their face. 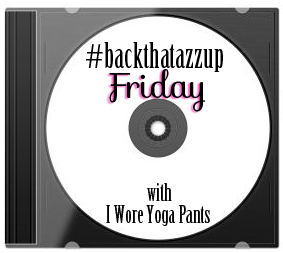 So for this #backthatazzup link up - I figured some parade music would be fitting to start off my weekend. Not sure what it is about this song, but I can totally have this on repeat all day.